Social security benefits vary unpredictably by cohort, eligibility, etc. Yet something like a rental property or dividend stock produces basically the same income all the time. Is there any evidence that Social security is more secure? I will need to find more modern estimates, but in 1998, conservative Heritage Foundation published a study comparing SSI returns to other financial instruments. Two-income households with children making $26,000 each: 1.23% return for SSI, 5% for 50/50 allocated portfolio (ironically, the latter figure still held true for such portfolios in 5 year period ending 2018). Single African American low earning males were even worse off (negative returns), due to lower life expectancy (SSI returns depend on how long you live past retirement). Also, while this isn't personal finance SE, I'd like to note that "a rental property or a divident stock" is a rather poor primary way of investing for retirement for most people. A typical advice for the masses is 60/40 or 50/50 portfolio of high quality bonds (US Treasuries or highly rated corporate bonds and indexed low-cost funds). 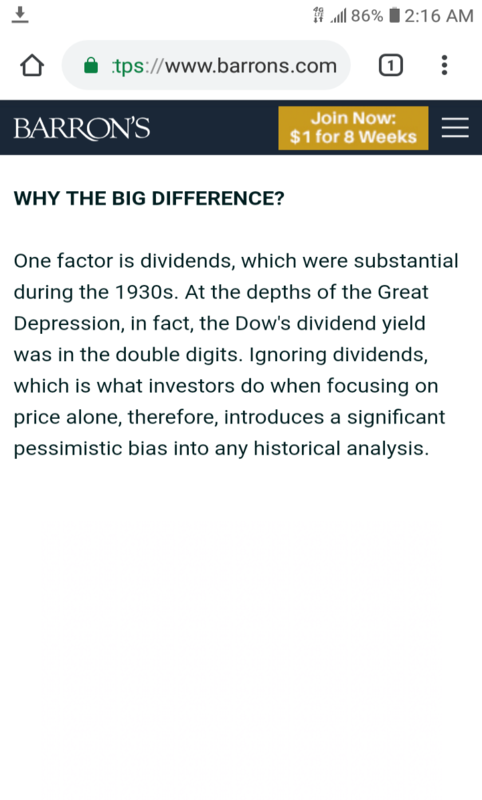 Oh, and if you're not lucky, you just may end up investing in a bad period where your portfolio wouldn't fare so well (1930s come to mind). No, social security is not great in terms of volatility. Here are some additional comparisons. Historical rent data shows good performance. SS eligibility rules. As you can see fairly arbitrary and not fully predictable. Examples of SS returns and the large number of unforseeable events the affect them. Not the answer you're looking for? Browse other questions tagged election or ask your own question. Are there any countries that trigger elections upon request rather than schedule? Has there ever been a situation in a modern Westminster parliament where there have been more independents than members of the second largest party? How many other presidents have we had before with such a lack of experience? Did İyi Parti-Demokrat Parti enter parliament despite having less than 10% of the vote? How? Numerical estimates of the effect of fake news on the outcome of elections?